Alyson Hannigan. . HD Wallpaper and background images in the Alyson Hannigan club tagged: alyson hannigan. 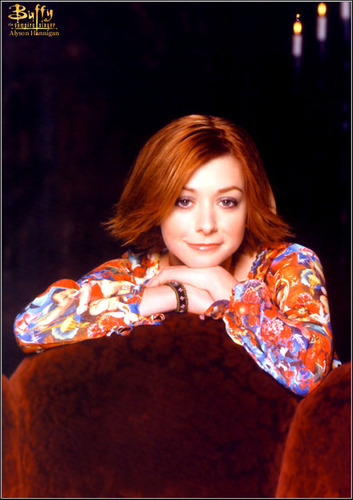 Alyson Hannigan on 'Veronica Mars' - "My Mother, the Fiend"